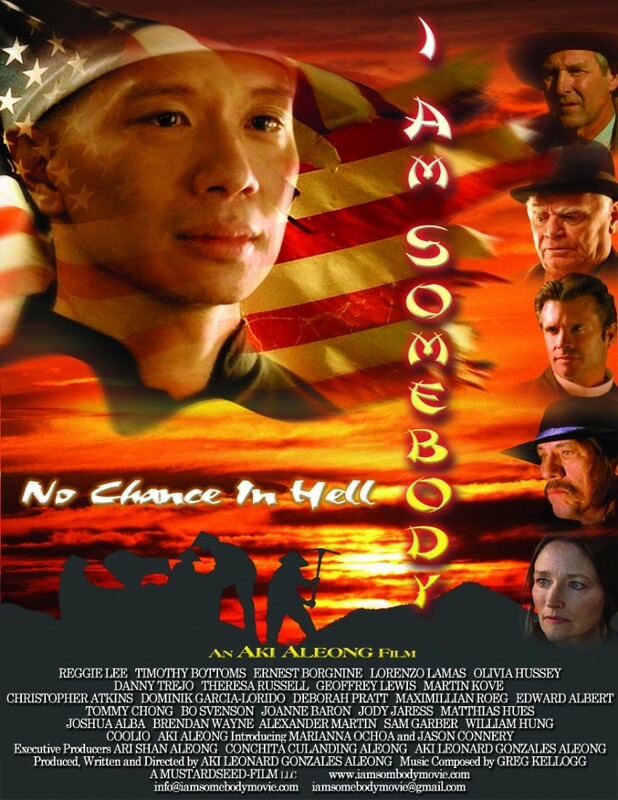 The film “Chinaman’s Chance” is set in 1870′s America. A Chinese immigrant falsely accused of murdering a white woman is viciously hunted down; he’ll have to prove his innocence in a time when people of color had “no legal rights” and could be bought and sold for a profit. In America the land of the free, the home of the brave, a mecca for immigrants where the American dream is an inalienable tradition, a young immigrant worker is falsely accused of murder. A man against the odds, he becomes a fugitive and is viciously hunted down, in a time, when stealing a horse got you hung but killing a Chinaman was no crime. Can this young Chinese railroad worker find justice? Can he survive while he struggles with his spiritual and moral values, as he confronts greed, religious and cultural divide, bigotry and cheap labor? Can he survive and at what price? This untold tale of an “East meets West journey” of America’s past, will transport you on a coming of age, provocative, adventure, drama. “Chinaman’s Chance” the underdog reaching for the American dream becomes intertwined with the “roots” of the Chinese, the African Americans and the Mexicans as they dramatically clash with an emerging new American in the 1860’s. Can non-violence, peace, love, redemption and forgiveness transform this violent lawless, wild west into a more peaceful, moral and enlightened America? The story unfolds; “I Am Somebody: No Chance In Hell”. 1854: The state of California declared the Chinese as non-people. 1857: The United States government passed the Dred Scott decision, denying equal justice and citizenship to people of color, allowing them to be bought and sold as merchandise. 2009: The state of California declared an official apology to the Chinese after 127 years.